Random Question CAPCTHA extension released. This extension is an alternative for the standard CAPTCHA object. 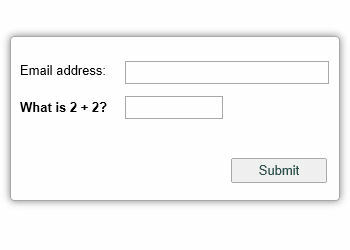 It displays a random question that must be answered before the user can submit the form.